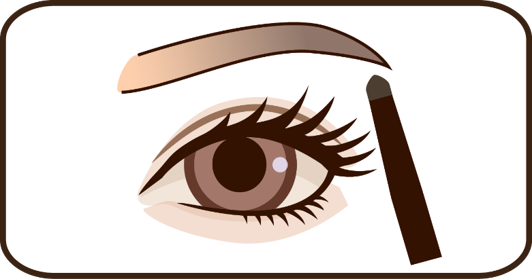 Special formula eyebrow filler is an auto eyebrow pencil with a twisting technology. 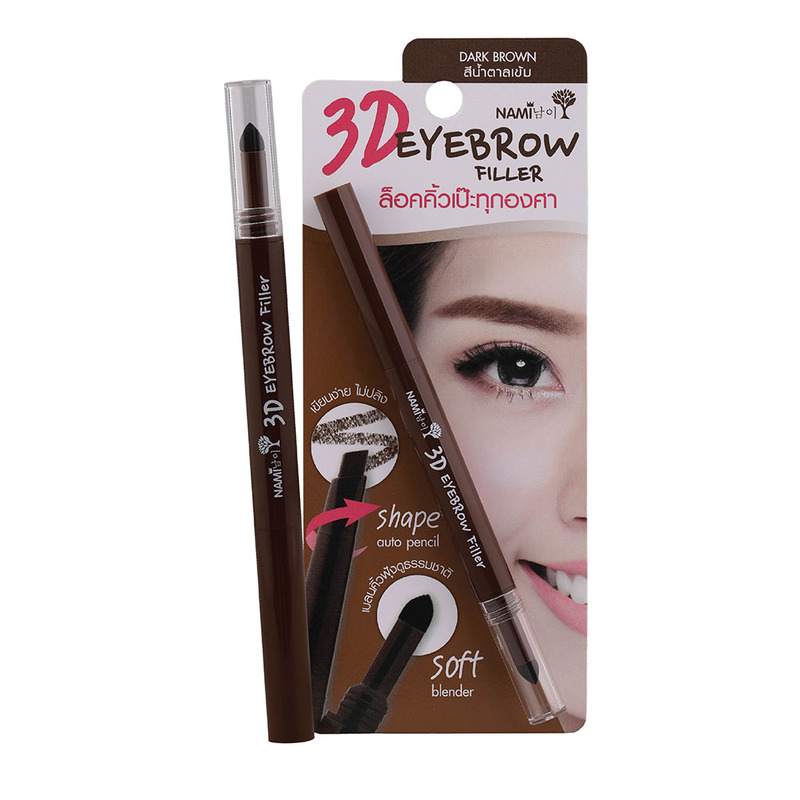 A smooth, soft, and silky texture for a clear fine line, filling the eyebrow with a 3D effect. The triangular pencil tip is designed for easier use when framing your eyebrow with our long-lasting, waterproof, and sweat-proof eyebrow filler while the soft blender is designed for a smooth and even finish. 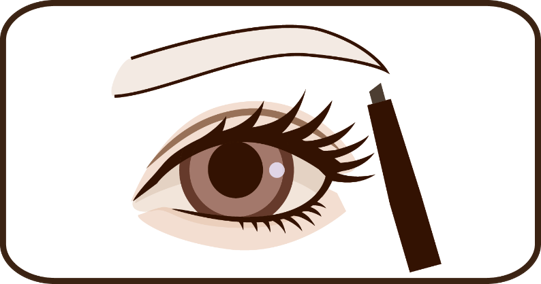 Slightly twist the pencil and use the sharp edge to frame your eyebrow, then use the dull edge to fill in your eyebrow. 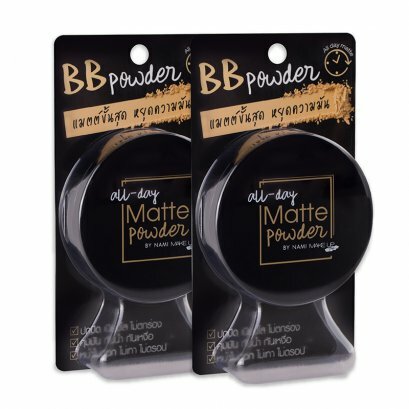 Use the soft blender to spread and blend evenly across your eyebrow for a natural look.